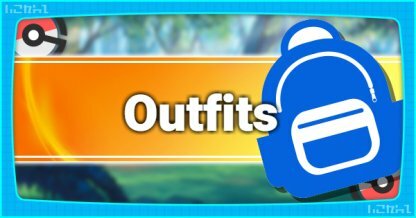 Add some individuality to your look with outfits! 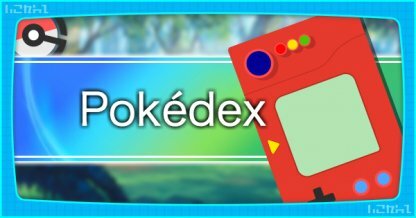 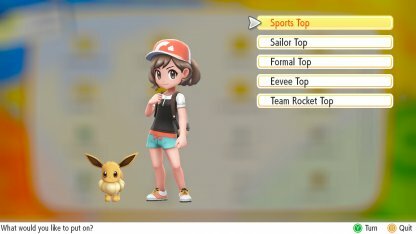 Find out what pieces your Trainer & your Partner Pokemon (Pikachu / Eevee) can wear! 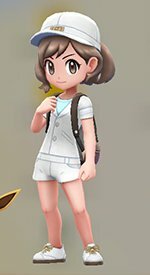 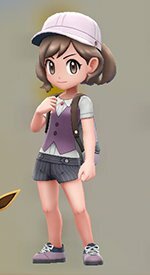 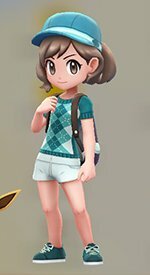 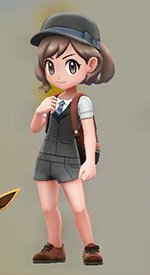 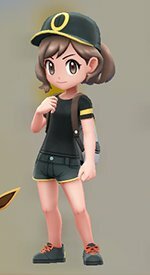 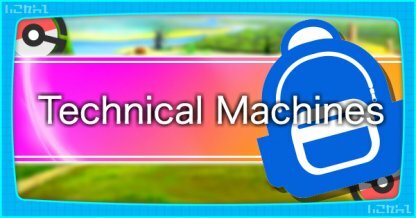 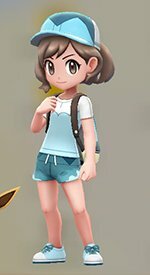 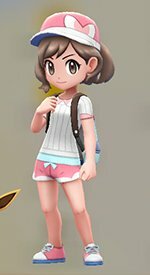 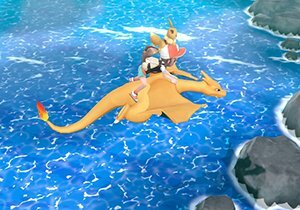 Outfits allow you to customize your Trainer and Partner Pokemon look to add individuality to your adventuring in the Kanto Region. 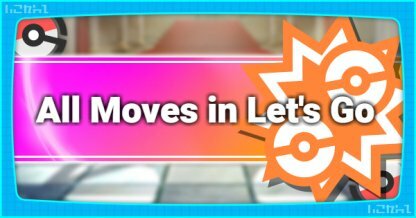 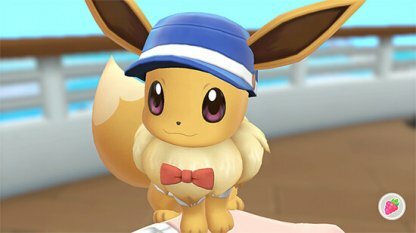 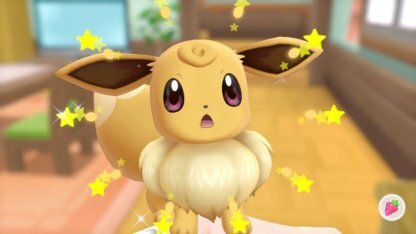 Your Partner Pokemon (Pikachu or Eevee) can wear Hats, Glasses, Clothes, and Accessories. 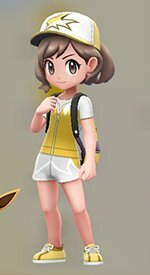 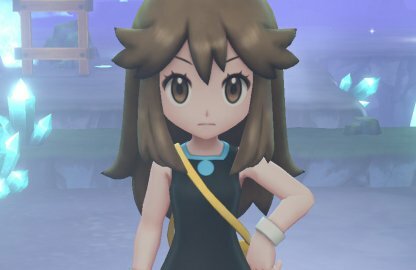 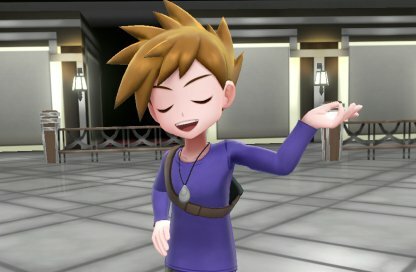 Apart from clothing and accessories, you can also give your Partner Pokemon (Pikachu or Eevee) different hairstyles. 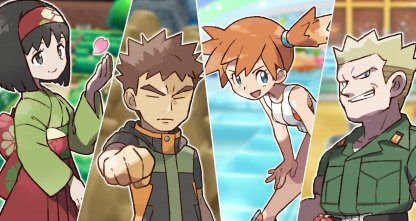 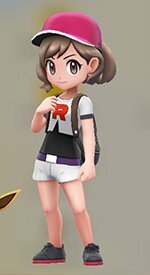 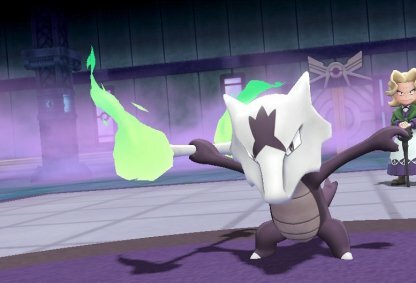 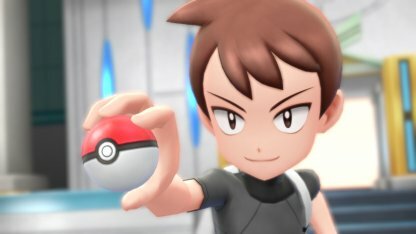 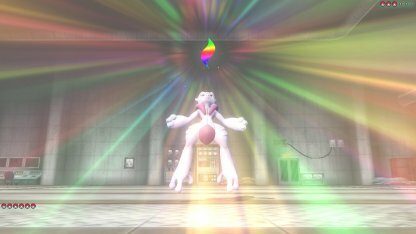 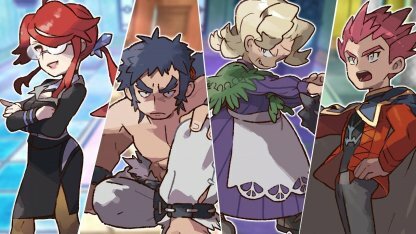 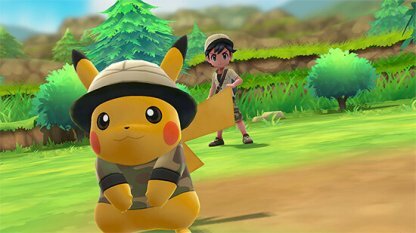 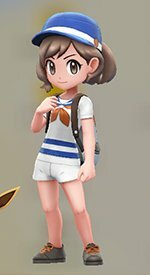 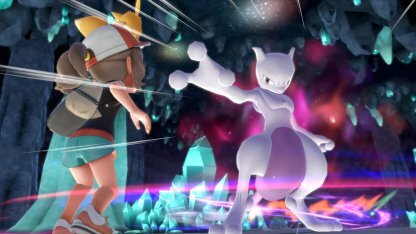 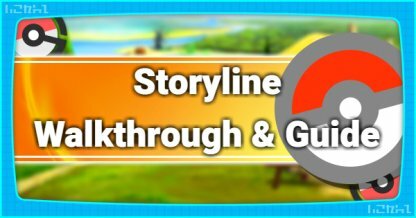 From Police Officers to Team Rocket grunts, certain Outfit set has a themed costume for both Trainer and your Partner Pokemon. 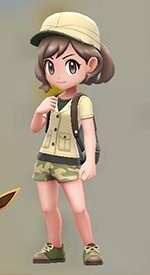 How Do You Get Outfits? 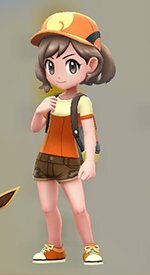 Talk to different NPCs you encounter in the game. 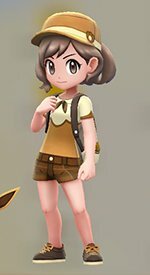 Some of them will give you an Outfit after speaking to them or completing a task. 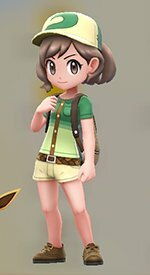 Celadon City Department Store has outfits that you can purchase outright if you have the money to spare.